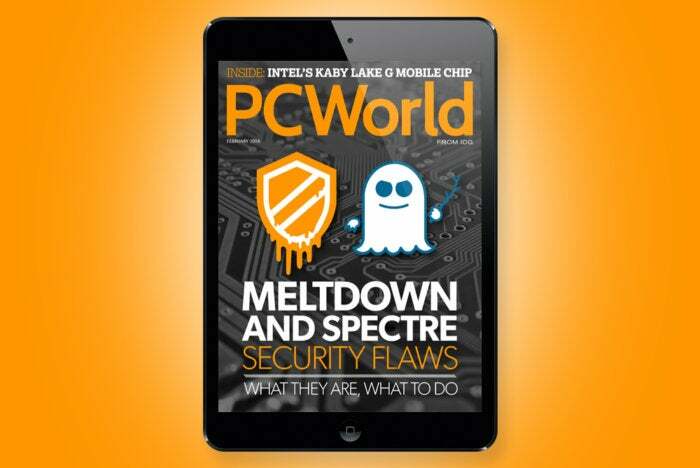 In this issue we tell you what you can do about the Spectre and Meltdown security flaws, how they affect your hardware, and what you can do to stop them. We have all the best stuff from CES 2018, including new PC hardware, Android announcements, and games. Watch: Samsung's Micro LED TV is still developing, but the company showed an early unit at CES. Instead of one LED changing color behind a sheet of glass, micro LEDs will come in an RGB trio. These LEDs will also be out in front rather than glassed-in.